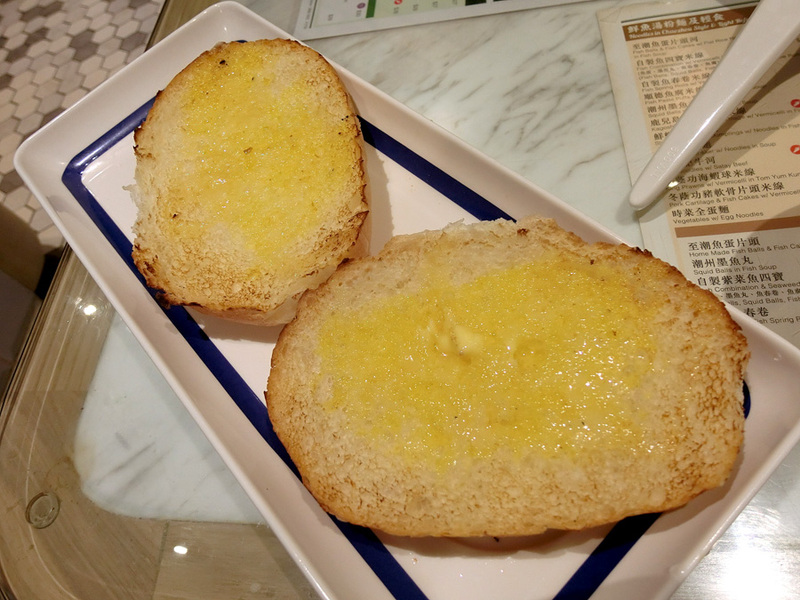 Wan tan - I doubt these are really good, it was soft and it breaks apart. 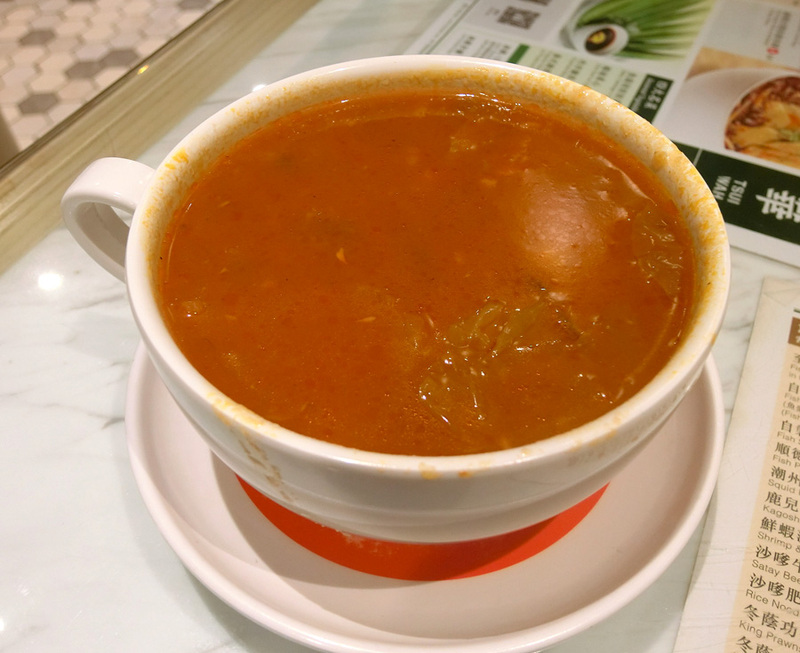 Not properly in tact but I guess it's fine for char chan teng quality. Char chan teng's must have - toasts! 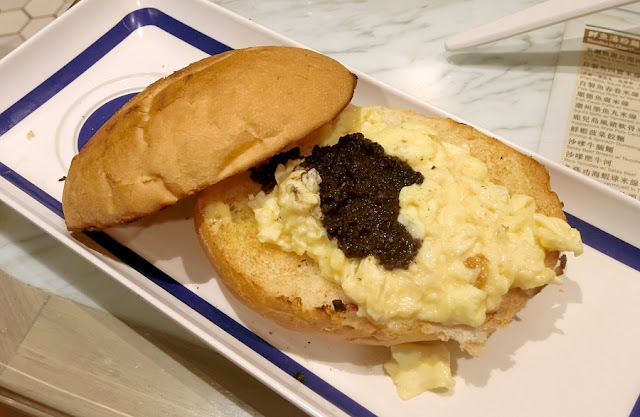 We always watch TVB dramas where they would order truffle with scrambled eggs for breakfast - so here we are, truffle with scrambled eggs served with toasts! 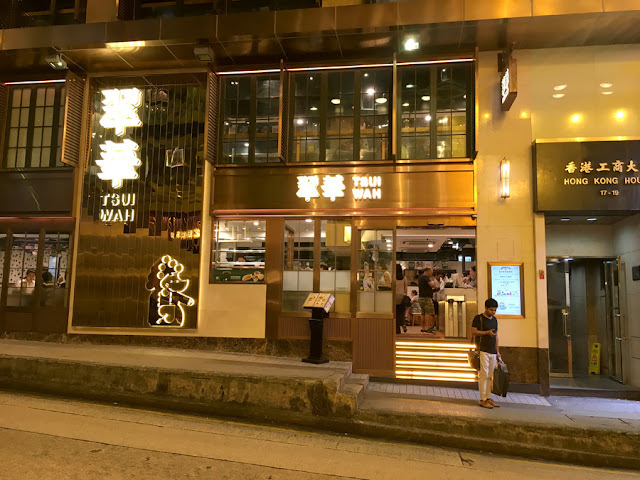 It's right at Lan Kwai Fong - what a strategic place where people can grab some bites after drinking.